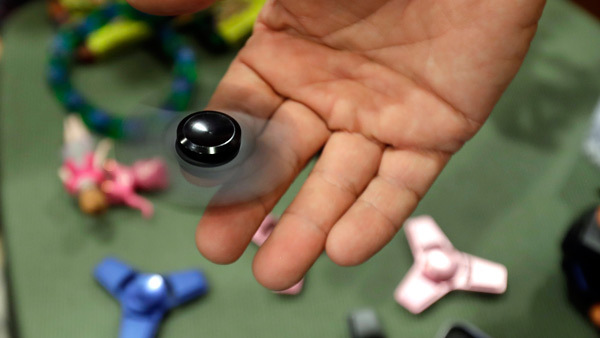 BOSTON -- Thinking of getting your kid the wildly popular fidget spinner? A consumer watchdog group is warning parents to think again. 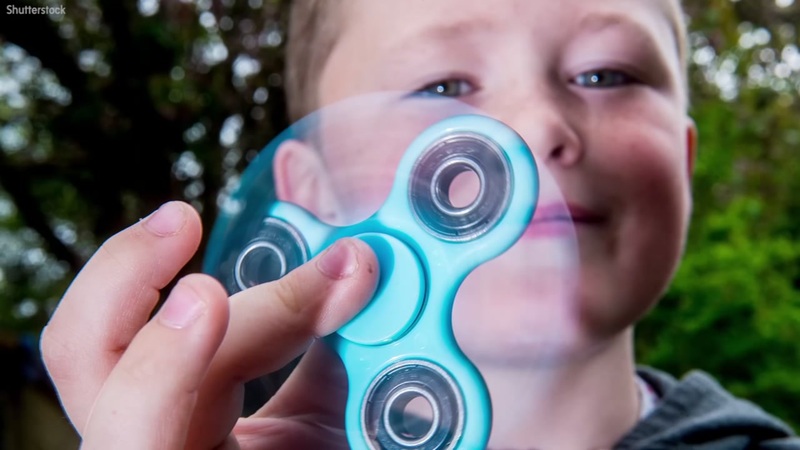 The gadgets can cost as little as $1 and can do cool stunts and tricks. Sit. Stay. Spin! 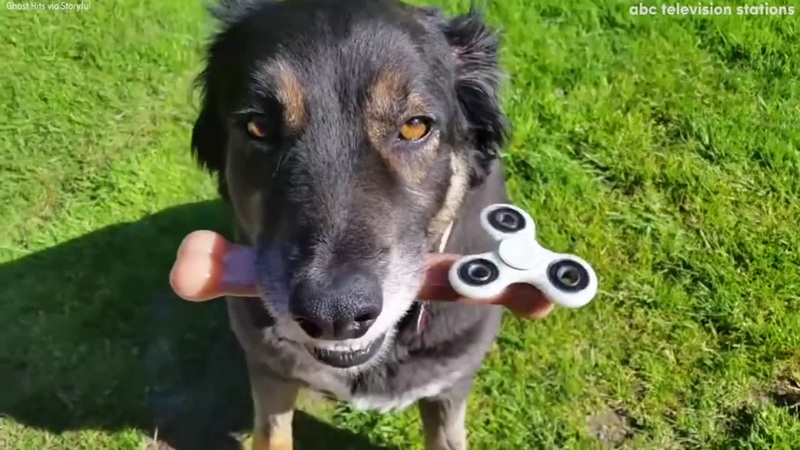 Tim Snyder figured out how to get his dog to stay perfectly relaxed while a rotating fidget spinner balances on his dog bone. 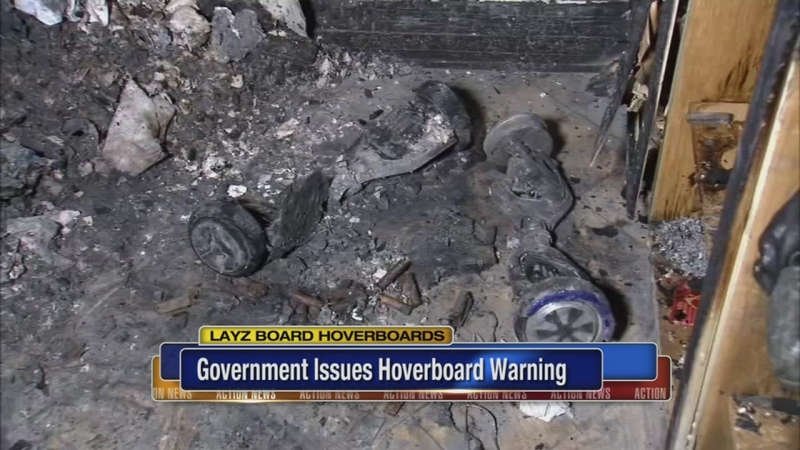 Federal safety regulators believe a hoverboard is to blame for a fire that killed two girls in Pennsylvania.